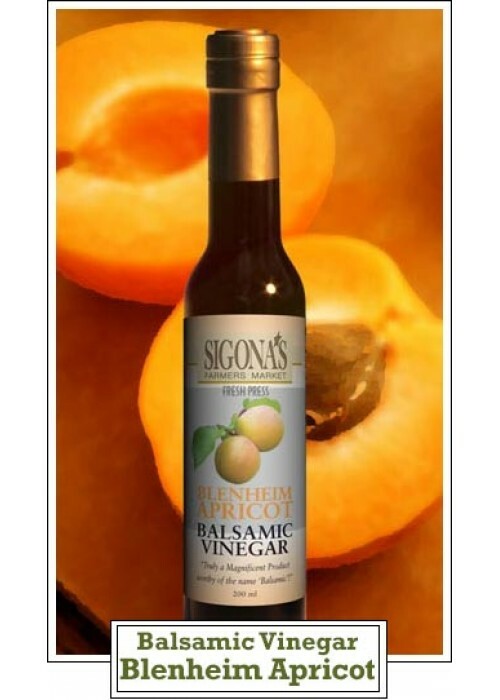 Our aged Blenheim Apricot balsamic is sweet and slightly tart. The fresh, ripe apricot tastes like summer in a bottle! It's great for marinades, glazes, dressings, vinaigrettes, fruit salad, chicken or other grilled white meats.